Just like your workouts, you should shake up your nutrition every now and then to keep your body guessing! Carb cycling is a great way to break a plateau and get extra lean. I love the “Countdown to Competition” plan from 21 Day Fix EXTREME because it allows me to customize it and is easy to follow. The main difference between this style and the regular 21 Day Fix EXTREME Eating Plan is that there is no fruit, less carbs & a little less fat. I stuck with chicken this time because I wasn’t feeling any fish or another form of lean protein but feel free to sub that in! Here’s to being pool party ready all the time. Typically you would eat 2 days this style and then 1 day regular 21 Day Fix EXTREME style if you are following the plan. The guide book recommends doing it up to 3 weeks. It’s best to get your copy & find out what calorie bracket aka how many meals you would fall in a day. A: Click here to buy the same containers from amazon. My friend is also creating an even better container system with customizable sections. Click here to find out more and sign up to be the first to find out about it! A: No at all! I switch it up on a weekly basis and choose my healthy favorites that I don’t mind eating often. I also add different seasonings to keep things interesting. Check out another example of carb cycling here. Reblogging to keep it handy for future reference. 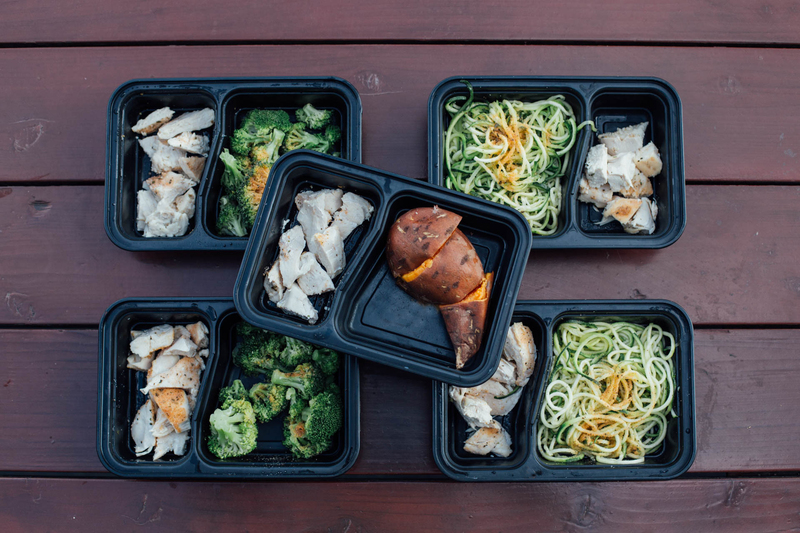 Are all 7 meals eaten in one day?